Dermo-soothing tonic for the scalp. Apply to scalp by means of a gentle massage. Proceed with technical work as usual. Rinse-free. 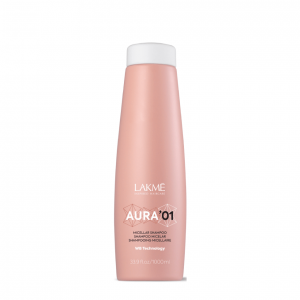 For very sensitive scalps, reapply after chemical process. Soothes symptoms of itchiness, tightness, dryness and blotchiness. Controls skin sensitivity. Provides comfort and soothes sensitive or sensitized scalp.